Home owners in our Blue Sky community in Stouffville have quick and easy access to 3 nearby farms! This family-run farm offers the true country experience. 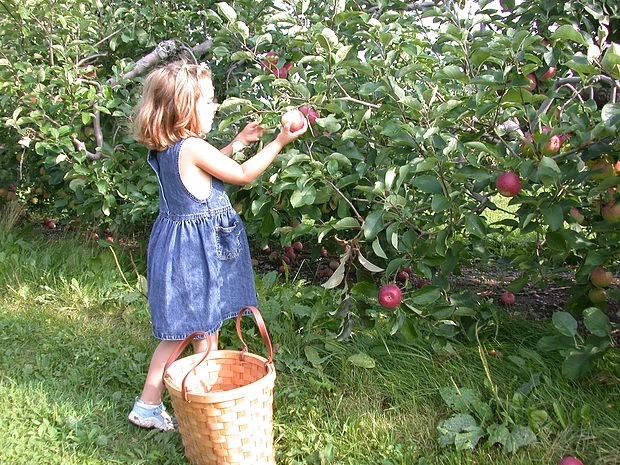 Go to Applewood if you want to pick Ambrosia and Spencer apples! The farm is open on the weekend from 9 am to 5 pm. Located at 12416 McCowan Rd., Applewood Farm is less than 10 minutes from Blue Sky! 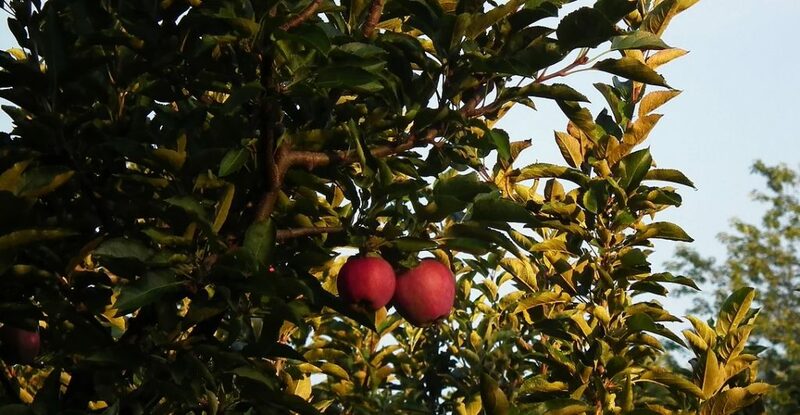 If you prefer Empire and Red Delicious apples, then head over to Apples of Glasgow this weekend! You can pick your own from 10 am to 4 pm. This is the place to go if you need a pumpkin too! Located at 2249 Concession 2, Apples of Glasgow is also less than 10 minutes from Blue Sky. Looking for other ingredients for Thanksgiving dinner? 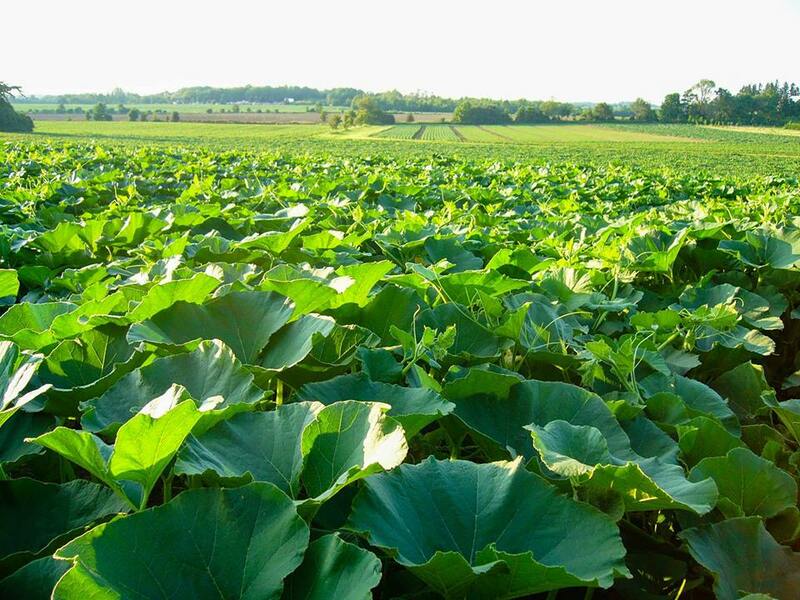 Farintosh Farms has 60 acres of fresh vegetables! You can pick your own beans, tomatoes, eggplant, and pumpkins! Located at 11858 Warden Ave., Farintosh Farms is just 10 minutes from Blue Sky. 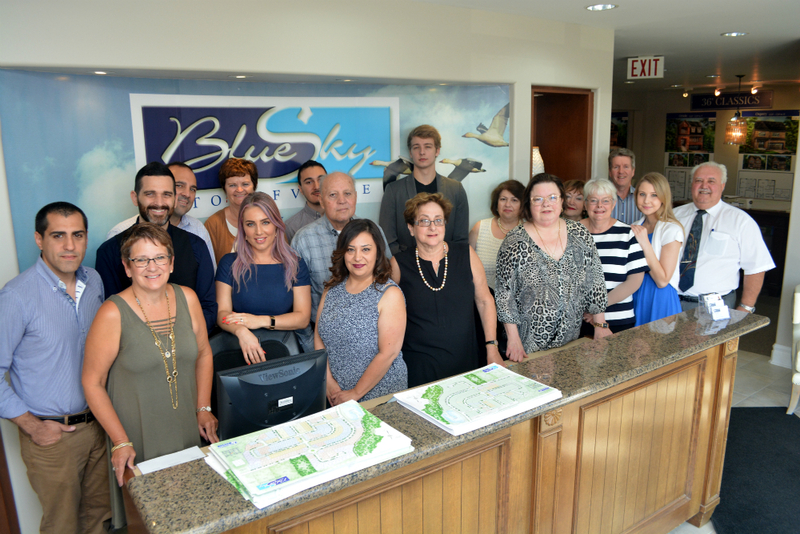 Fieldgate recently celebrated an amazing opening at Blue Sky in Stouffville. We are happy to announce that the sales office at 9th Line and Millard is open this weekend and next week! We are open 11 am to 6 pm on the weekend and then 1 pm to 8 pm Monday to Thursday. 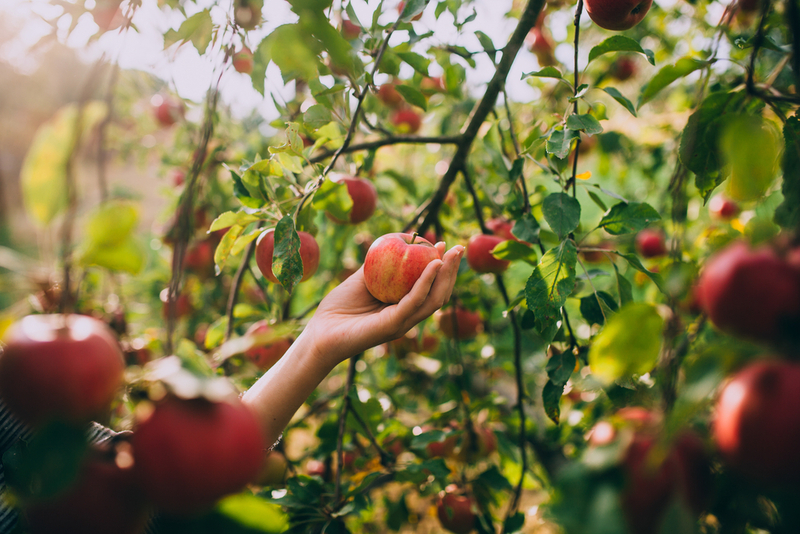 If you find yourself picking apples or pumpkins here in Stouffville, come visit us and browse our selection of detached homes!